Travis Montorius Greene (born January 17, 1984) is an American gospel musician and pastor. Greene began his music career in 2007 with the release of The More via Greenelight Records. He has since released two studio albums, Stretching Out in 2010, The Hill in 2015, and an extended play, Intentional in 2015. 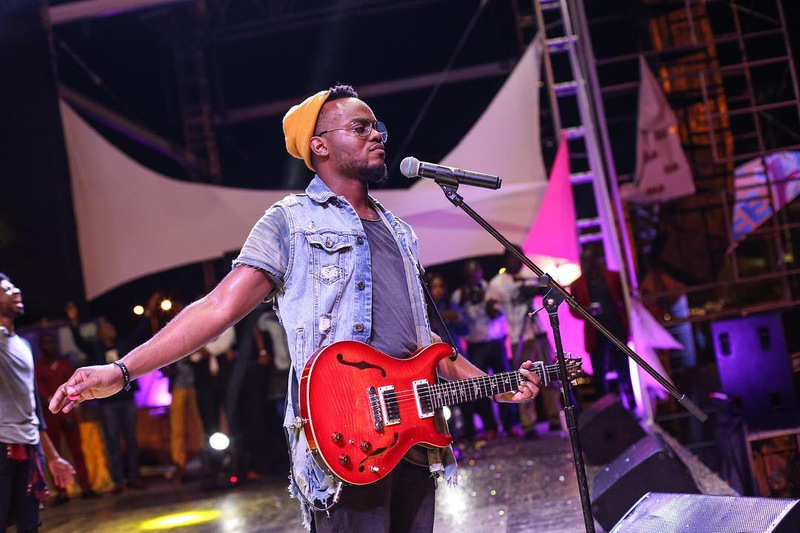 Travis Greene’s third album Crossover: Live From Music City will be released in 2017. 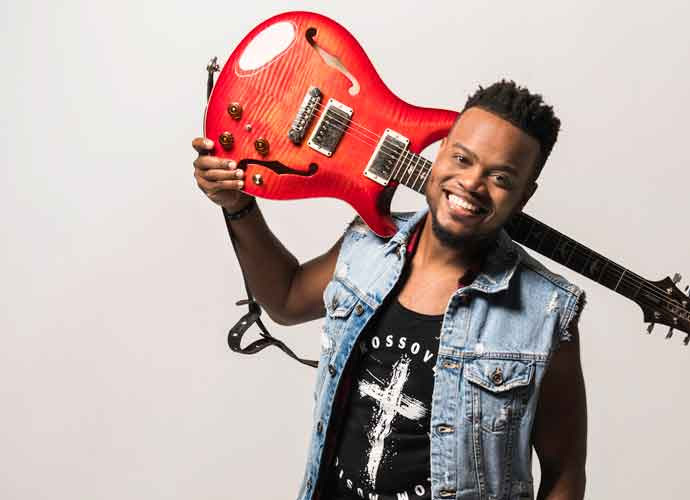 Greene’s music has charted on the Billboard Top Gospel Albums and the Top Gospel Songs charts and he has been nominated for multiple awards, including 2 Grammy Awards and 13 Stellar Awards. Greene was born, Travis Montorius Greene, on January 17, 1984, in Delaware, to mother, Charleather Greene and was raised in Warner Robins, Georgia. Greene’s father died of an aneurysm in 1989. Greene was originally a still-born but was resuscitated. A few years later, at the age of four, he was resuscitated after a four-storied building fall, while he was in Germany. Greene’s music recording career started in 2007, with the release, The More, that came out on December 4, 2007, from Greenelight Records. The subsequent release, Stretching Out, a studio album, was released on June 8, 2010, by Pendulum Records. The release of Stretching Out was Greene’s introduction to the Billboard magazine Top Gospel Albums chart, where it placed at No. 27. Songs, “Still Here” and “Prove My Love”, both charted on the Billboard magazine Top Gospel Songs chart, at peaks of Nos. 17 and 29, respectively. Greene released an extended play, Intentional, on August 21, 2015, with RCA Inspiration, where this placed at No. 3 on the Billboard magazine Top Gospel Albums chart. Its song, “Intentional”, peaked at No. 1 on the Billboard magazine Top Gospel Songs chart. Greene’s second studio album, The Hill, was released on October 30, 2015, from RCA Inspiration. The Hill charted at No. 1 on the Billboard Gospel charts. In 2017, Greene received criticism for his decision to perform at President Donald Trump’s inaugural ball. On February 2, 2017, Greene recorded his third album Crossover: Live From Music City in Nashville, Tennessee. On March 24, 2017, Greene led the field of nominees at the 2017 Stellar Gospel Music Awards by taking home seven awards. At the awards, Greene performed a medley of “Made a Way” alongside Gospel recording artists Israel Houghton, Jonathan McReynolds and Jonathan Butler. Greene is married to Jacqueline and together they co-pastor lead Forward City Church in Columbia, South Carolina. Dr. Jacqueline Gyamfi Greene is a wife, mother, dentist and a Pastor. A melting pot of traditional southern values and Ghanaian heritage, Jackie’s upbringing and young adulthood emboldened in her: authenticity, individuality and the power in being the “you” that God created you to be. She is an inspirational speaker and faith leader focused on helping women move forward in their lives. Her ministry creates safe spaces for “Real Talk and Real Work,” where women can develop community, transparency and total authenticity to become “Forward Women” – women who are brave enough to move forward. Helping other women discover their self-worth, cultivate stable relationships, and endure high-risk pregnancies are her core passions. Jackie’s highly regarded passion for ministry was birthed during her undergraduate tenure at Georgia Southern University – where she met her husband, gospel recording artist Travis Greene. Jackie is a firm believer in the power of prayer and is passionate about sharing the fundamental truths of faith, prayer and authentic self-worth for women everywhere.